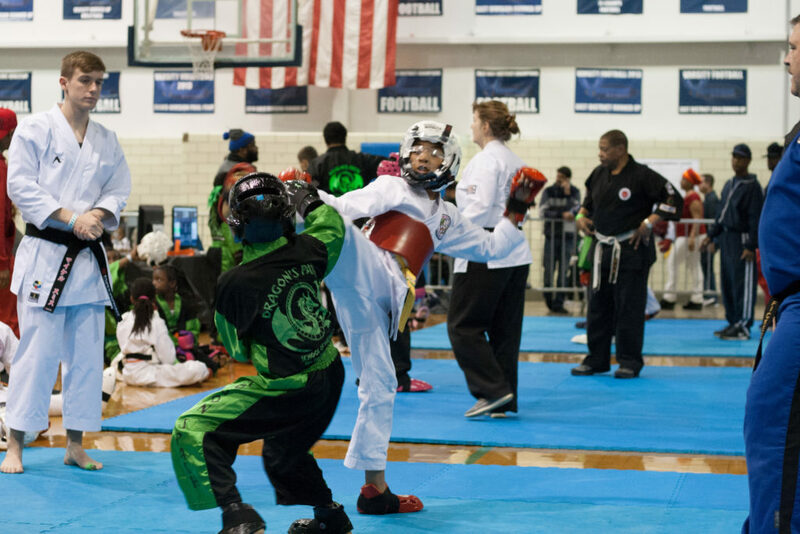 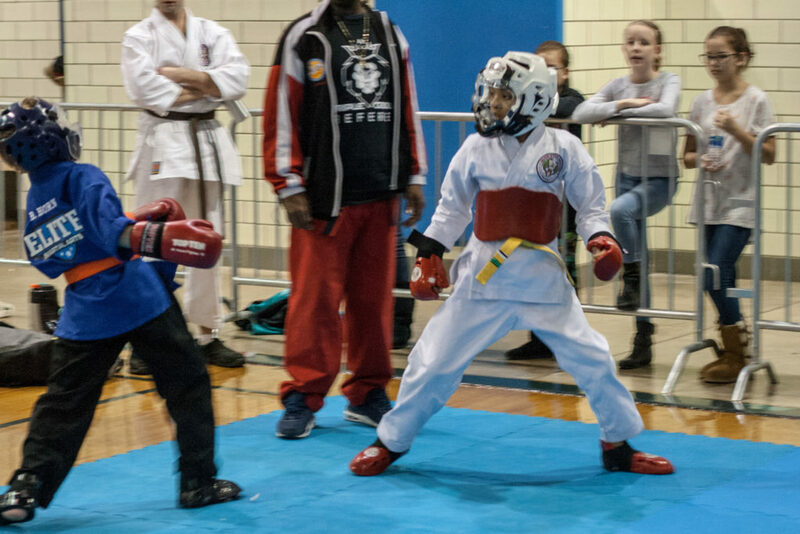 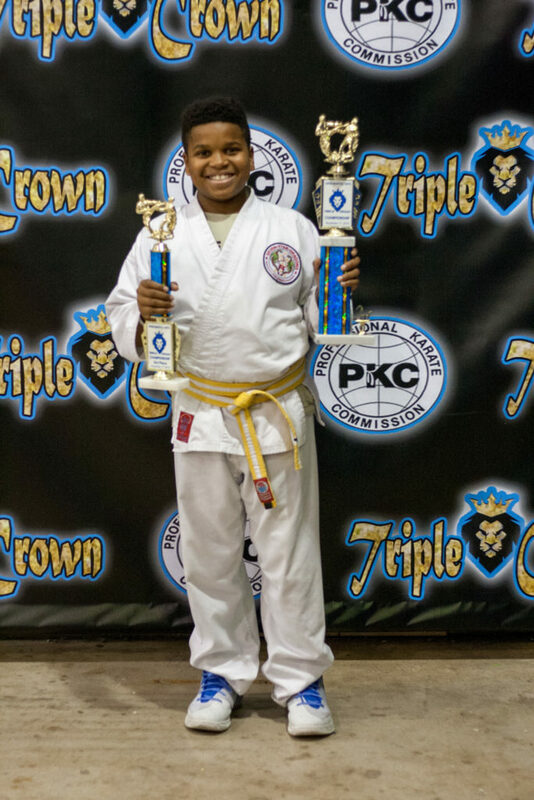 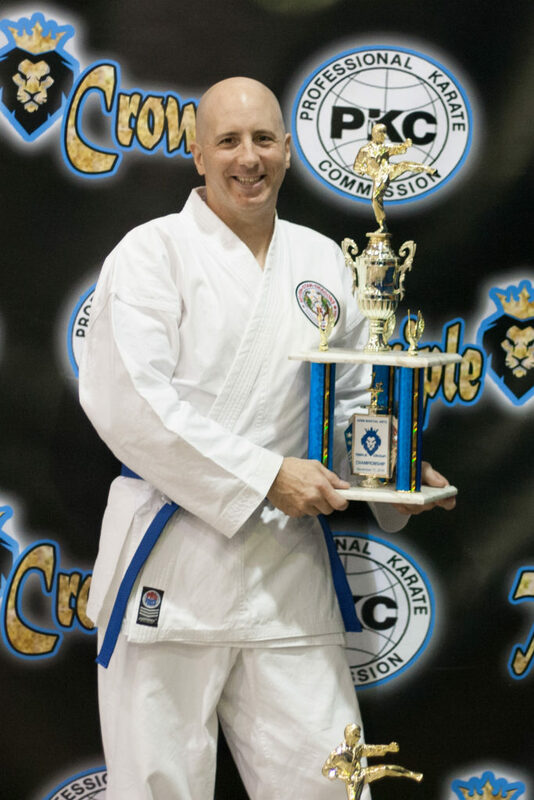 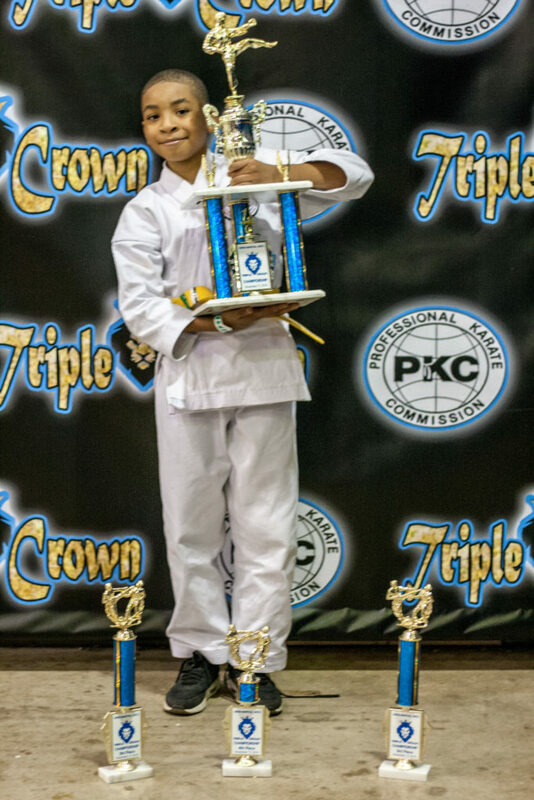 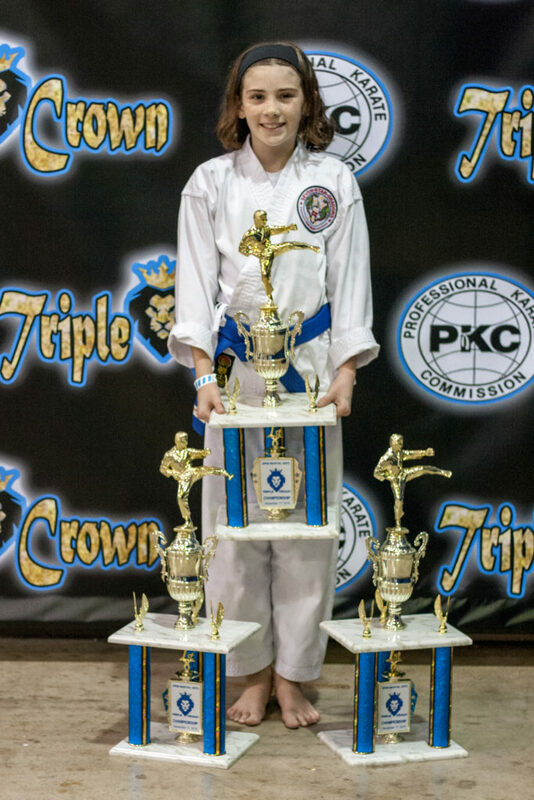 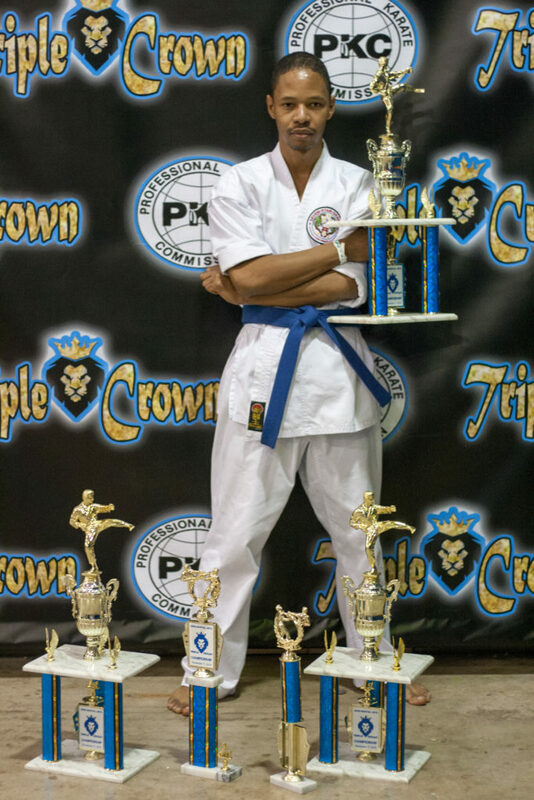 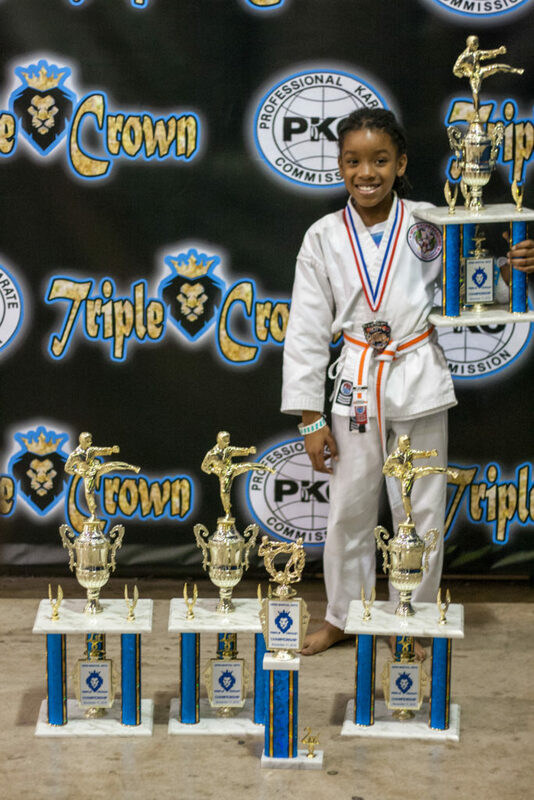 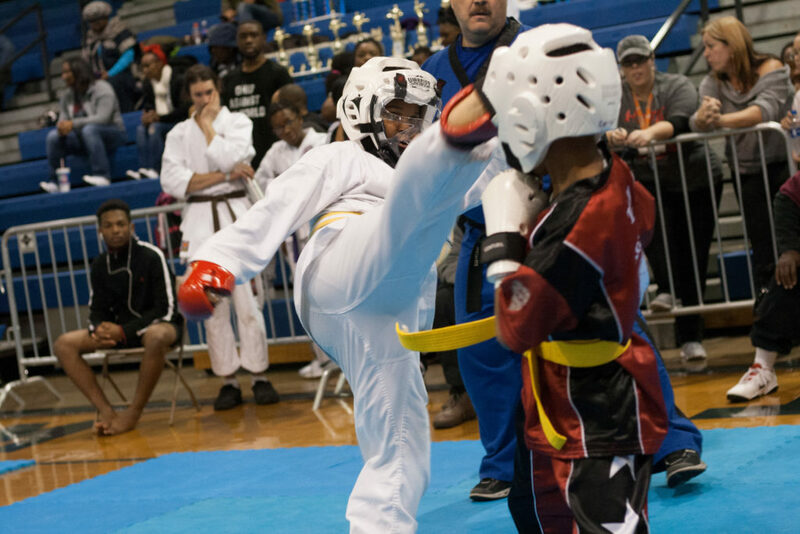 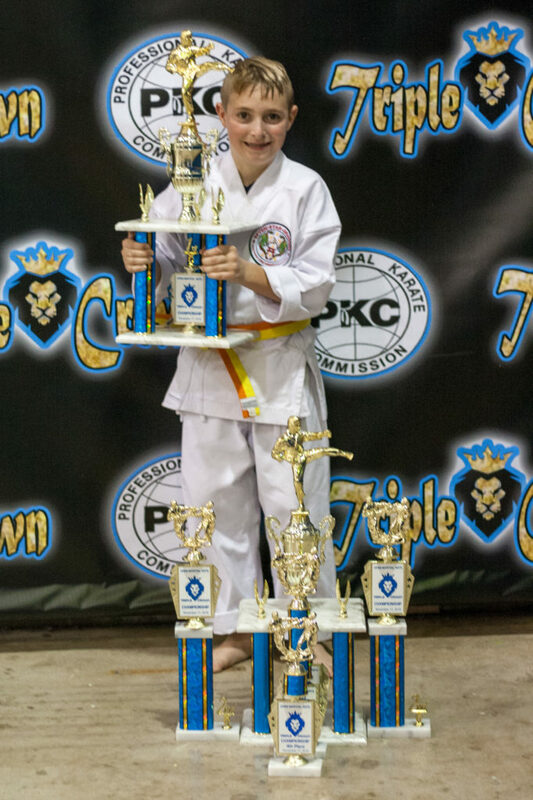 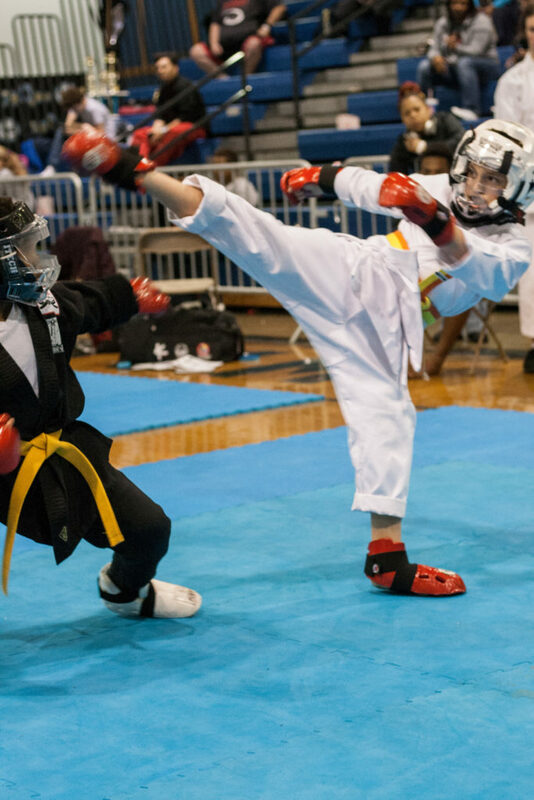 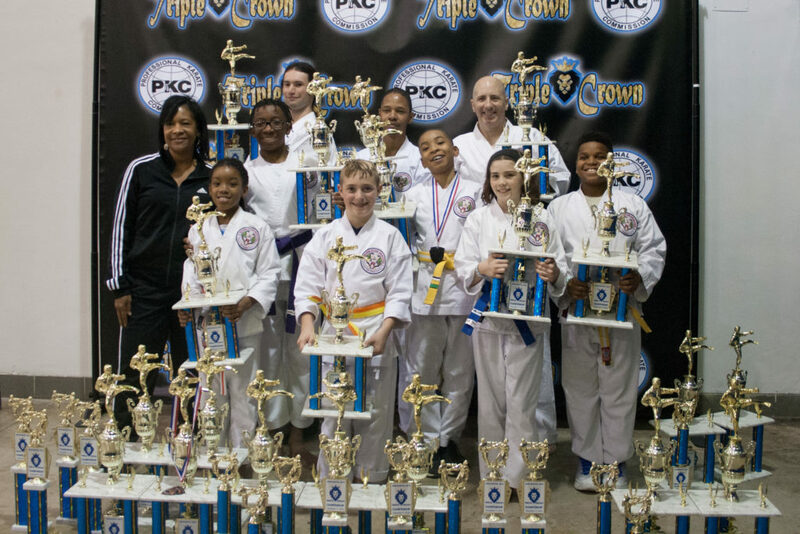 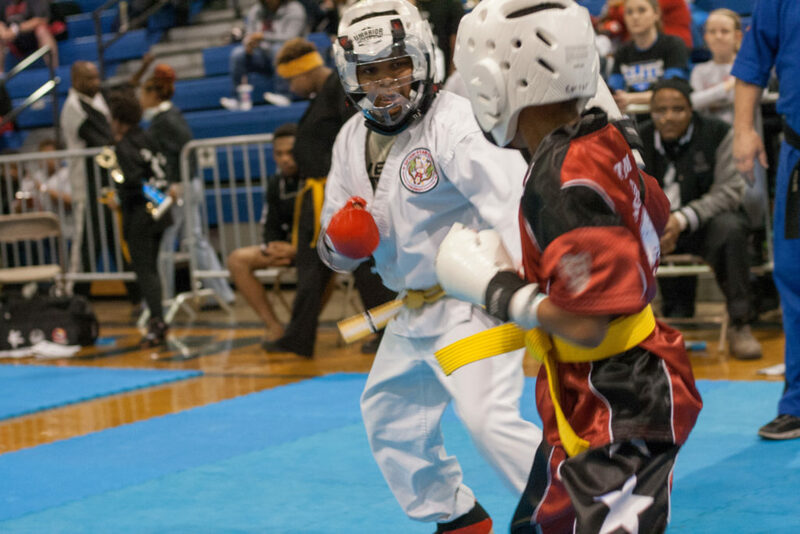 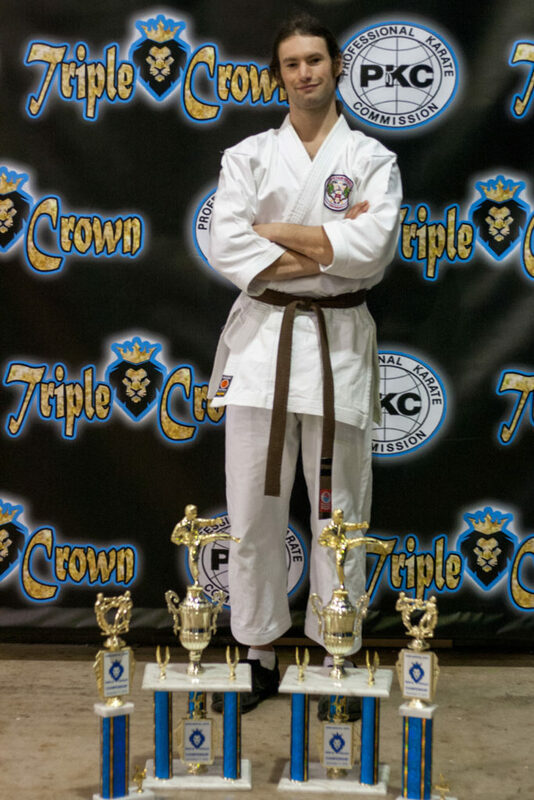 The nine-member Seven Star Dragons Competition Team traveled to Louisville, Kentucky to compete in the Triple Crown Martial Arts Championship on November 17, 2018. 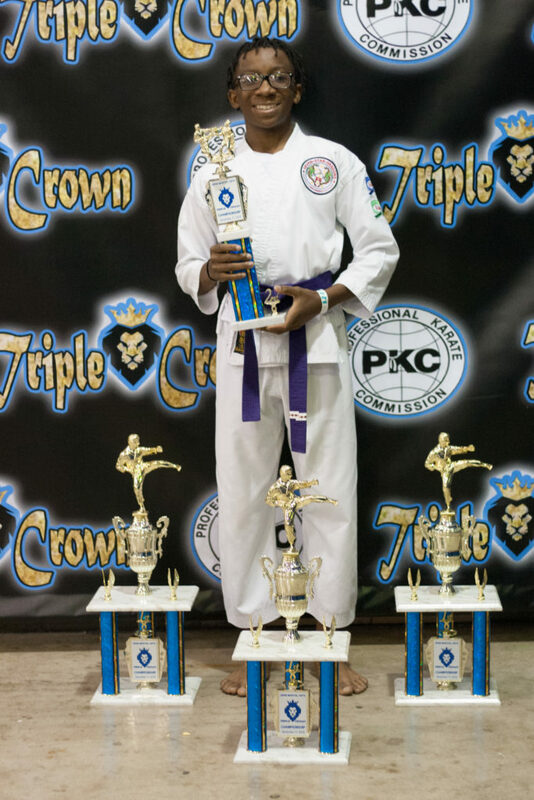 It was an excellent day of competition and the team returned home with 32 wins! 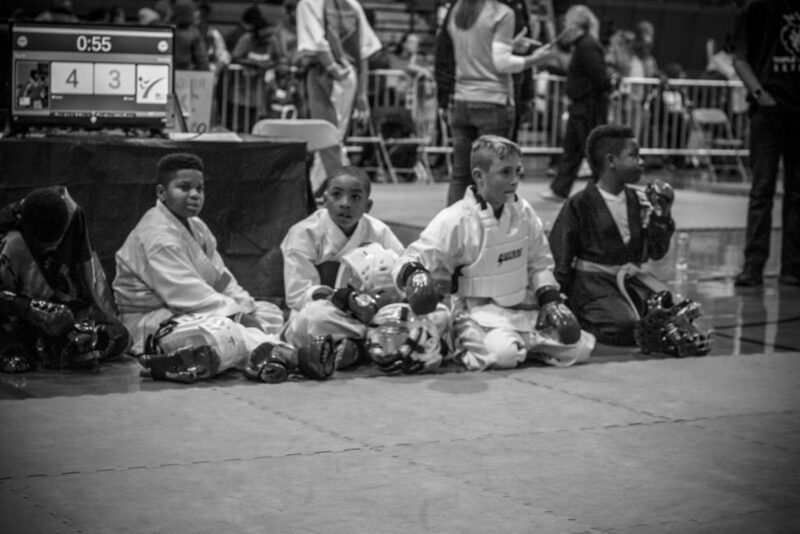 Photos courtesy of Master Terrell Davis and Kevin Hartnell.